Evolution Gaming has announced that it has signed a three-and-a-half year agreement with Scientific Games to provide an exclusive Live Casino version of Ultimate Texas Hold’em. The agreement will see Evolution serving as the sole Live Casino provider to offer the game as part of its product range with an option to extend with additional game content from Scientific Games’ proprietary portfolio of games. It is expected that Ultimate Texas Hold’em will initially launch to licensees during this summer. According to Evolution Gaming, the game is bound to be an attractive tool for operators to convert poker players into casino players. 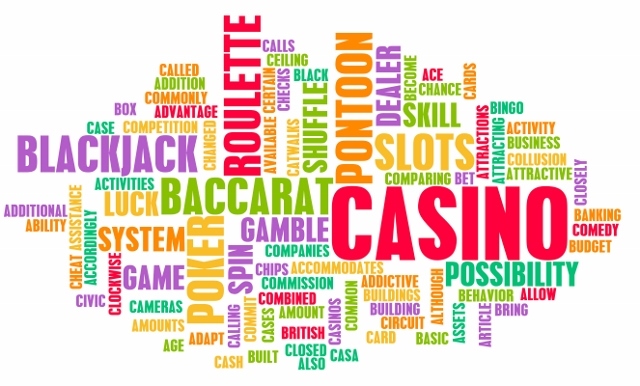 Tom Wood, speaking on behalf of Scientific Games, said that they are confident that the game’s scalability and pace will result in it being an excellent game in the Live Casino environment.